Back in 1966, the NHL held what it then called the Amateur Draft. There were only six teams, and the draft lasted four rounds. If the Blackhawks had the second-overall pick instead of third, they could have drafted defenseman Brad Park, who went on to a Hall of Fame career. 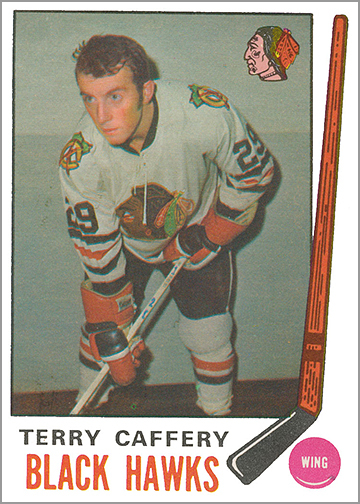 But the New York Rangers took Park second overall, so the Hawks selected center Terry Caffery. Caffery played six games for the Blackhawks, then was traded to the Minnesota North Stars for Danny O’Shea. Caffery played eight games for the North Stars, then moved on to the World Hockey Association, where he played 164 career games. 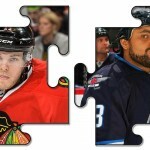 O’Shea, also a center, played 66 games over two seasons with the Blackhawks before being traded to the St. Louis Blues. Some of the players selected after Caffery had long NHL careers, including centers Don Luce and Jude Drouin, defenseman Rick Smith, and goaltender Phil Myre. Clearly, picking third overall didn’t help the Blackhawks in 1966. Fourteen years later, the Blackhawks would get the third-overall pick. By then, the NHL had 21 teams. Now, the annual selection of players was referred to as the NHL Entry Draft instead of the Amateur Draft. The Blackhawks didn’t have a lousy season; rather, they swindled the third-overall pick from the Quebec Nordiques. When the NHL and WHA merged in 1979, Real Cloutier — the Nordiques’ best player — would have become property of the Blackhawks, who held his NHL rights. The Nordiques gave up their first round pick in 1980 so that they could keep Cloutier. 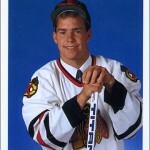 In turn, the Blackhawks got the Nords’ first round pick, which ended up being third overall. 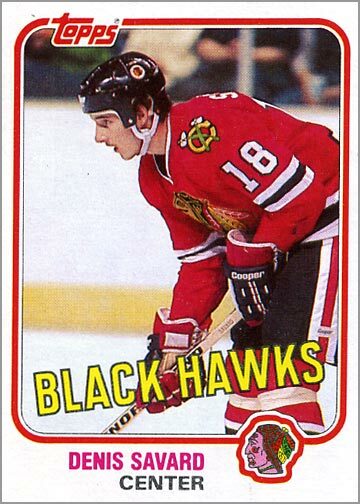 The Hawks selected Denis Savard, who went on to become one of the greatest players in Blackhawks history. 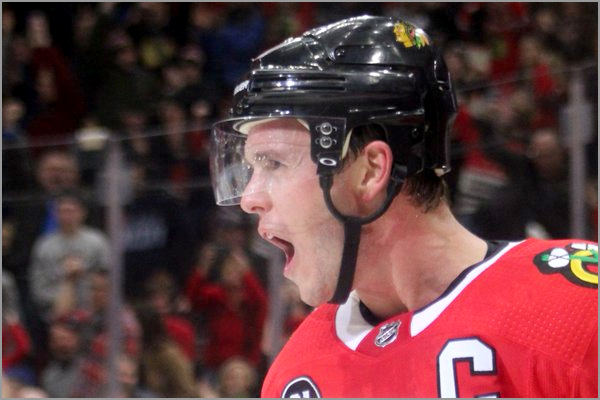 He scored 1,066 points with Chicago, and 1,338 over his 17-years in the NHL. Savard was inducted into the Hockey Hall of Fame in 2000, and is one of the most-beloved Blackhawks alumni. Clearly, the team did more than OK with the third overall pick that year. The Pittsburgh Penguins held the first-overall pick, and made it clear that they were going to select Mario Lemieux. 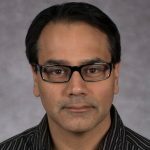 The New Jersey Devils held the second-overall pick, so the Blackhawks worked out another deal: they would give the Devils “future considerations” if they did not draft Olczyk. The Devils obliged, and picked Kirk Muller, and the Blackhawks got Olczyk with the third-overall pick. 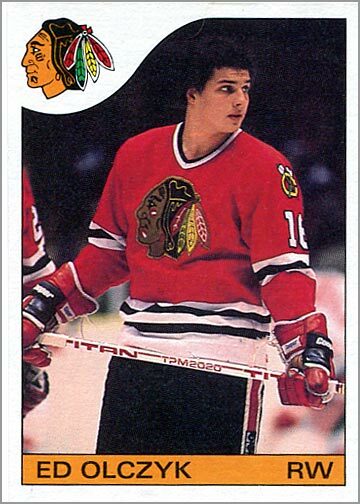 Ten days later, the Blackhawks completed the “future considerations” part of the deal, sending Rich Preston, Don Dietrich and their second-round pick in 1985 for Bob MacMillian and the Devils’ fifth-round pick in 1985. Olczyk spent five seasons in the Windy City: his first three and his last two. Between then, he played for five other teams, and overall had a solid, 16-year NHL career. He scored 794 points in 1,031 games. Olczyk also represented the U.S. nine times in international competitions, and was inducted into the U.S. Hockey Hall of Fame in 2012. Olczyk is immensely popular in Chicago today, since he is a Chicago-born former Blackhawks player, and the color commentator for Blackhawks games on TV. It would be another 20 years before the Blackhawks had the third-overall pick. This time, they earned the third-overall pick by being one of the worst teams in the NHL. 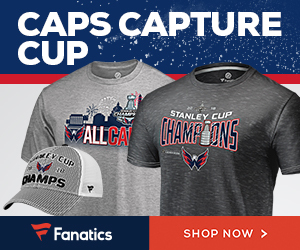 If the Blackhawks had the first or second pick, they could have taken Alexander Ovechkin or Evgeni Malkin, who went to the Washington Capitals and Pittsburgh Penguins, respectively. 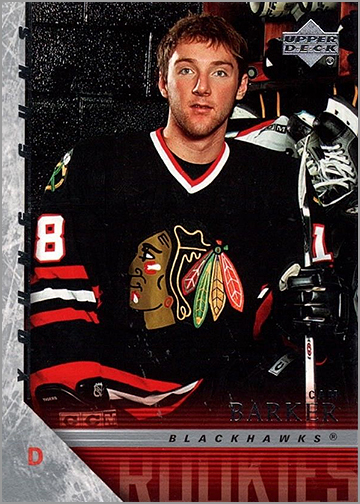 So, the Blackhawks took defenseman Cam Barker. Still available at that point in the draft was Blake Wheeler, David Krejci and Pekka Rinne. Barker played four seasons in Chicago, but actually did not factor into the team’s long-term plans. 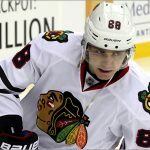 Barker was traded to the Minnesota Wild before the 2010 NHL Stanley Cup Playoffs, and the Blackhawks went on to win the Stanley Cup without their former first-round pick. 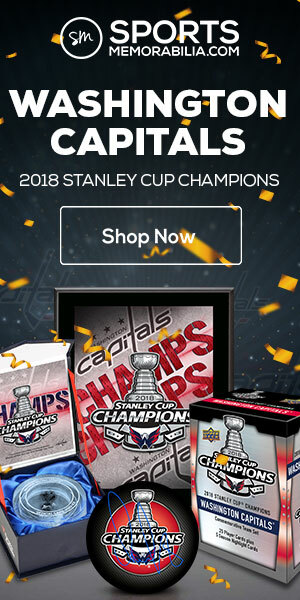 The two players who Barker was traded for, Nick Leddy and Kim Johnsson, were not a part of the Hawks team when they won the Cup, so the team really didn’t need Barker or the assets he was traded for. Leddy became a reliable d-man for the Blackhawks for four seasons, and today is with the New York Islanders. Barker left the NHL in 2013 and played in Russia for five seasons. He currently plays in Finland. The Blackhawks were so terrible in 2005-06 that they again got the third-overall pick in the 2006 NHL Entry Draft. 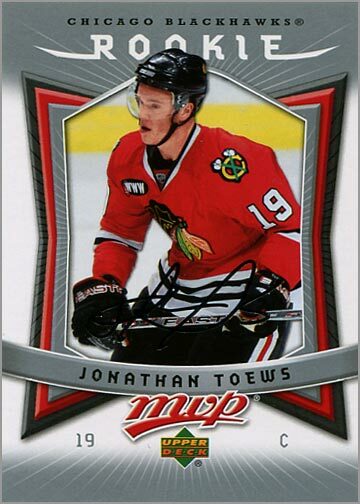 They used the pick to take Jonathan Toews — and we all know how that turned out.